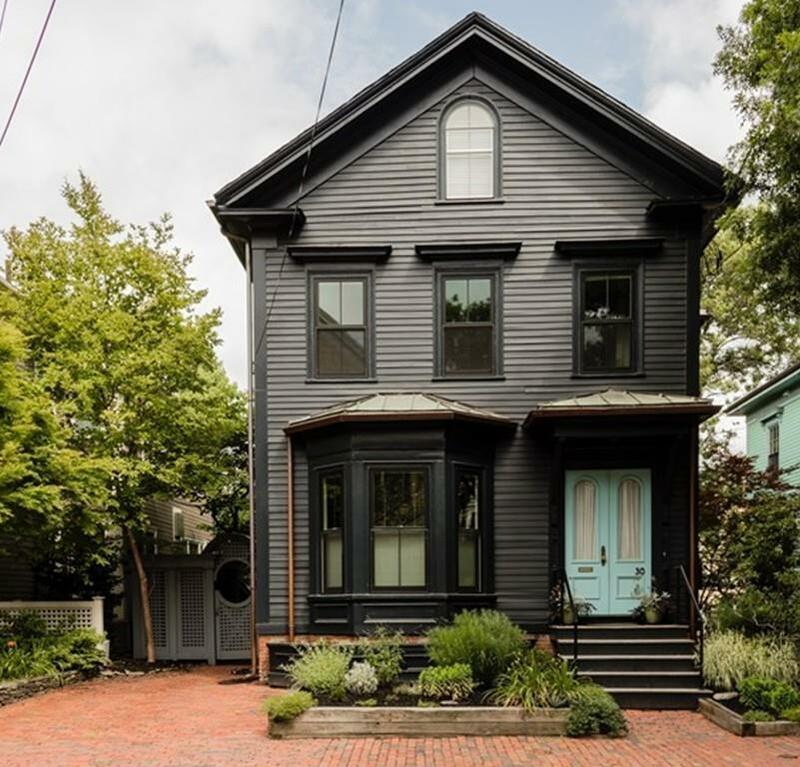 Heres what buyers say, when seeking the elusive Cambridge single family: "We want a renovated housebut a historic one! Something with great architectural detailbut we dont want to lie awake worrying about old house stuff. Wed love a quiet and leafy side street close to Harvard Square, so we can walk to the T and restaurants. Were looking for an exciting urban life but wed also like the quiet of a suburban neighborhood, you know what I mean? Is this too much to ask? We definitely want a yard. And parking. And central air would be amazing! And then three weekends of underwhelming open houses spin by, and, shoulders slumped, buyers realize that a number of compromises will need to be made. Except here! 30 Walker fulfills the dream: This elegant, renovated home merges clean, contemporary design with Victorian warmth and sophistication; the exterior offers a sun splashed deck and a fenced yard. With parking AND central air! Unbeatable location outside Harvard Square. Listing courtesy of Lauren Holleran of Gibson Sotheby's International Realty. Sq Ft Disclosures Living Area Does Not include +/- 850 Sf in Unfinished Basement. Listing provided courtesy of Lauren Holleran of Gibson Sotheby's International Realty.